With nearly 70 years of pump manufacturing experience, Ampco remains the best choice for the harsh conditions and corrosion resistance required for marine and industrial applications. In 1914, the American Metal Products Company was launched as the result of an innovative discovery of a new bronze alloy. As business grew, the company was renamed AMPCO Metal. 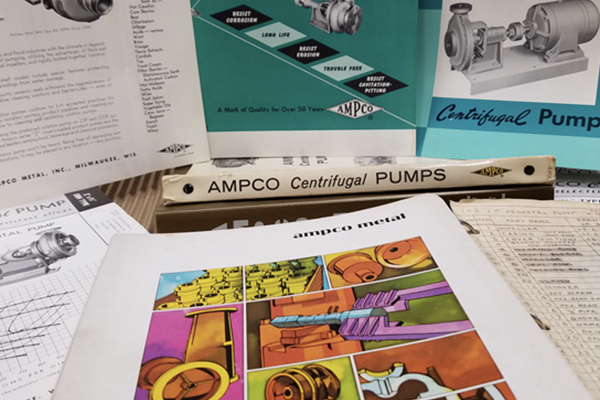 AMPCO Metal initiated a pumps division in 1948 using the metals produced by the parent company to build industrial centrifugal pumps primarily for saltwater applications. The Division was a natural extension of AMPCO Metal’s excellence in products being used for military operations, especially on barges and ships for the United States Navy. 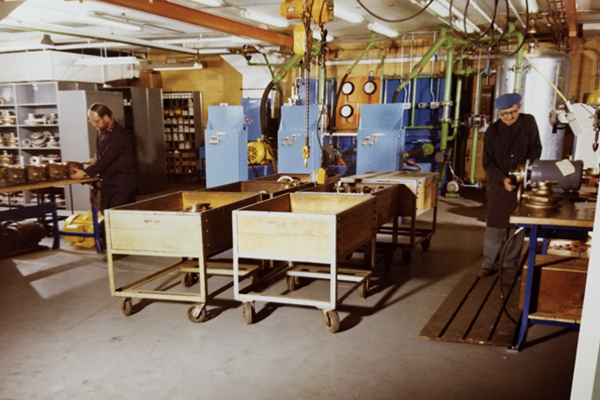 As the company expanded, the Pumps Division was spun off from AMPCO Metals to launch Ampco Pumps – a company committed to excellence in the engineering and production of pumps. 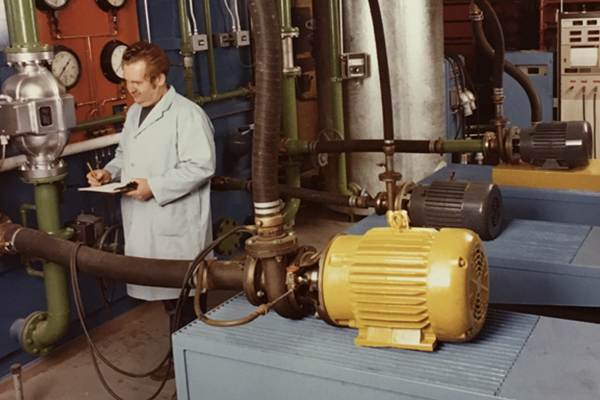 In 1995, under new ownership, Ampco Pumps leveraged its pump market and engineering expertise to diversify its product offerings by expanding into the sanitary pump market. 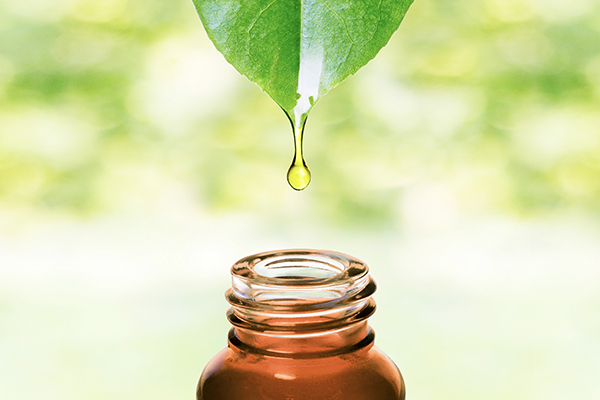 The shift in focus resulted in tremendous growth and multiple plant and manufacturing expansions over the next 20 years and continues to drive the company forward. Over the past decade, Ampco launched a new division, Ampco Applied Products. This Division is focused on creating efficient commercial mixing and blending products built around Ampco’s industry-leading pumps. 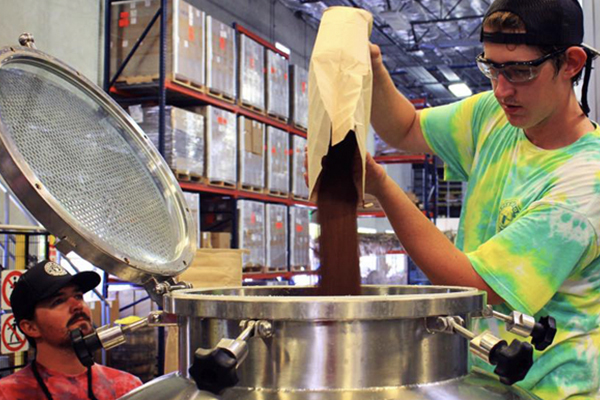 From powder mixers and shear blenders to dry blenders and powder inducers, the AAP group has introduced products that make hard to handle media easier and more effectively processed. 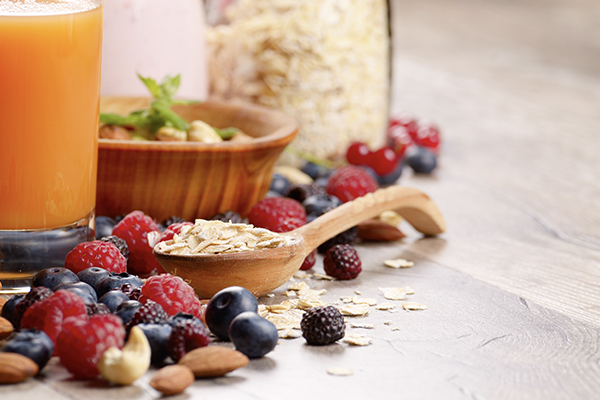 Today, Ampco Pumps serves a wide variety of industries and applications across the globe, excelling and growing in the sanitary markets of food, beverage, dairy processing, cosmetics and personal care products, pharmaceuticals, and beyond. Ampco’s success and growth are attributed to excellence in product engineering, superior customer service, and decades of products performing in the toughest marine and industrial conditions. 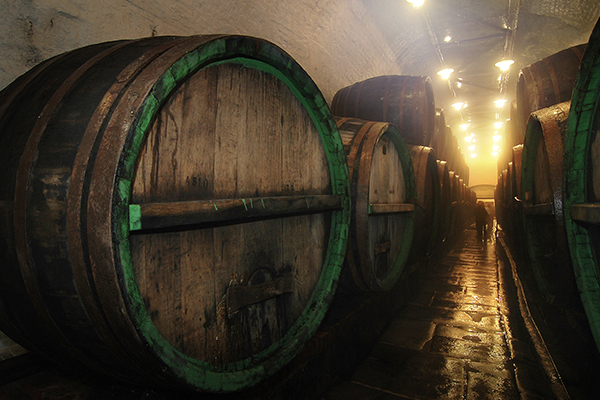 Over the last two decades, Ampco has built a stellar reputation of delivering distinctive performance products to the pharmaceutical, chemical, and craft brewing industries. What makes Ampco Pumps different is its people. In a time when employment longevity is a thing of the past, Ampco is fortunate to keep great talent. Ampco is comprised of teams of people who believe in our products, know the competition, and have deep and rich experience with end users and the application challenges they face. Our seasoned, dedicated teams make Ampco a responsive and flexible company able to consistently meet customers’ needs – and exceed expectations. It’s also how we’re able to provide a high level of product customization required to enhance clients’ production capabilities. Ampco is always looking to the future. As we continue to explore avenues for growth, maintaining our commitment to product excellence and superior customer service is vital. Most recently Ampco has expanded its footprint with our international facility in Europe. Ampco GmbH is a sales, light manufacturing and assembly facility located in Herxheim, Germany. Ampco has also expanded its highly regarded remanufacturing program with the addition of a Stockton, California location. Currently, our main factory in Glendale, Wisconsin consists of 65,000 square feet equipped with over 17 state-of-the-art machining centers, in-house welding, polishing, and assembly. 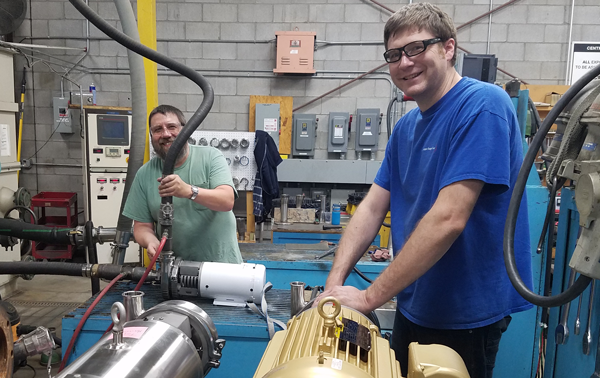 With every new acquisition and expansion, Ampco Pumps reinforces its commitment and dedication to creating the highest-quality pumps in the world.